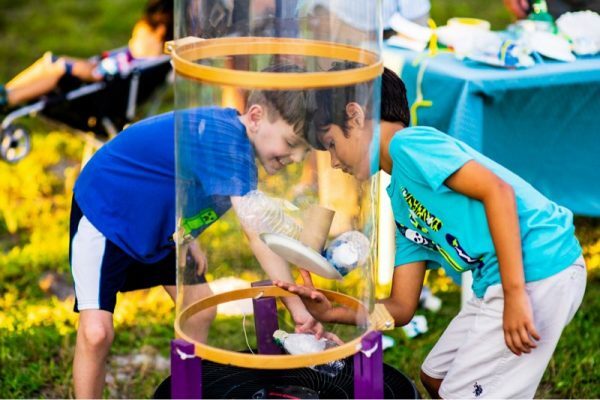 DIY rocket launches, a crafty wind tunnel experience, and a hands-on circuit assembly activity will kick-off this month’s kid-friendly edition of GRIT Popup. 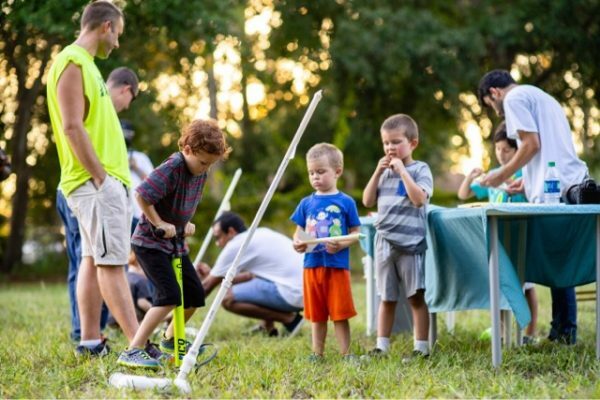 We invite you to join us September 14th at 6:30pm as we celebrate the minds and innovations of the Space Coast with FabLab. 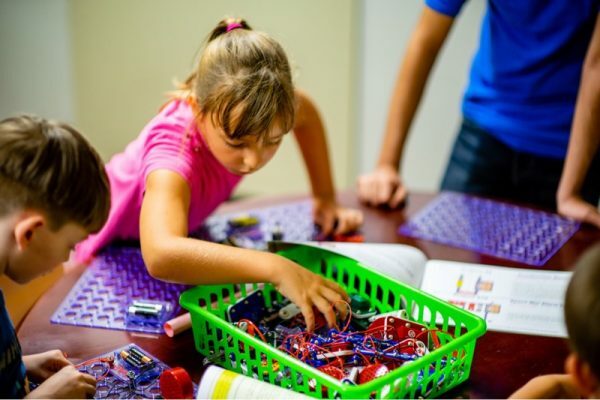 Three generations of makers, hardware and embedded software designers will share their inventions and the story around each creation during GRIT Popup IV: Make & Tell. 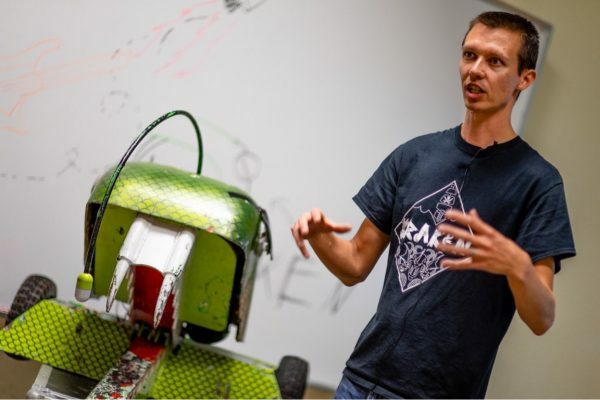 A Florida Tech student will be showcasing various things he’s 3D printed; a family of robot lovers will walk us through the creation of BattleBot Kraken; and a retired engineer, who loves to teach welding to people of all ages, will share his story on September 14th. 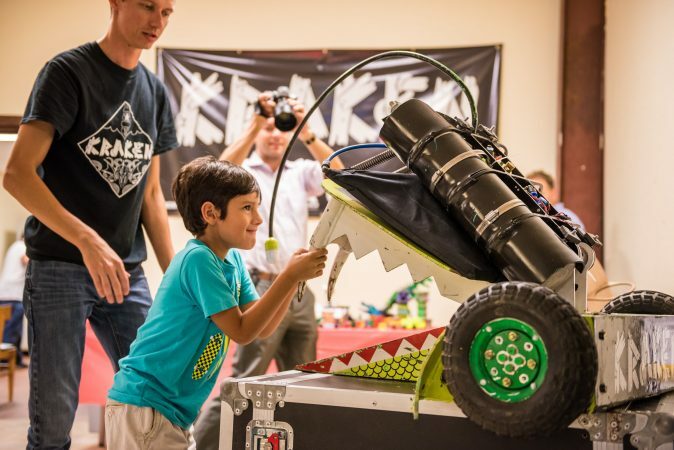 GRIT Popup and the Space Coast Fablab invite all maker and manufacturing organizations to help lay the groundwork for the 2019 Mini-Maker Faire as part of this series launch. 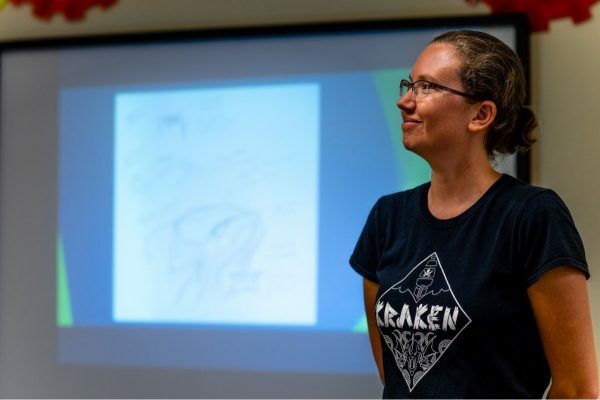 This is a free event open to kids and adults of all ages. 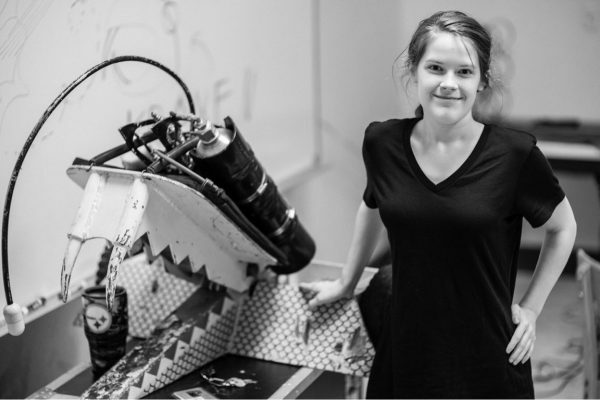 To discovermore about the collaboration between FabLab and GRIT Popup in this recent WFIT interview, click the link below. WHEN: THIS EVENT HAS PASSED. DISCOVER UPCOMING EVENTS AT GRITPOPUP.COM. Keep your finger on the pulse of all things technology and culture on the Space Coast. Sign up for our email list today.